Matthew Yorke was born in London in 1958. 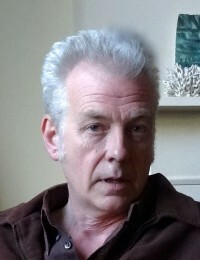 The son of Emma Tennant and grandson of Henry Green, he is the author of three novels: The March Fence (Penguin, 1988), which won the John Llewellyn Rhys Prize, Chancing It (Waywiser, 2005), a short novel for young adults, and, most recently, Pictures of Lily (Constable and Robinson, 2010). He has also edited Surviving: The Uncollected Works of Henry Green (Penguin, 1999). Yorke lives in London, and works as a full-time writer.